At the age of five, Paige began dancing at Yevette Spark’s Dance Center in Wyoming. She then moved to Wisconsin where she continued her dance training at Misty’s Dance Unlimited. Here, she decided she wanted to peruse dance as not only a hobby but as a profession. 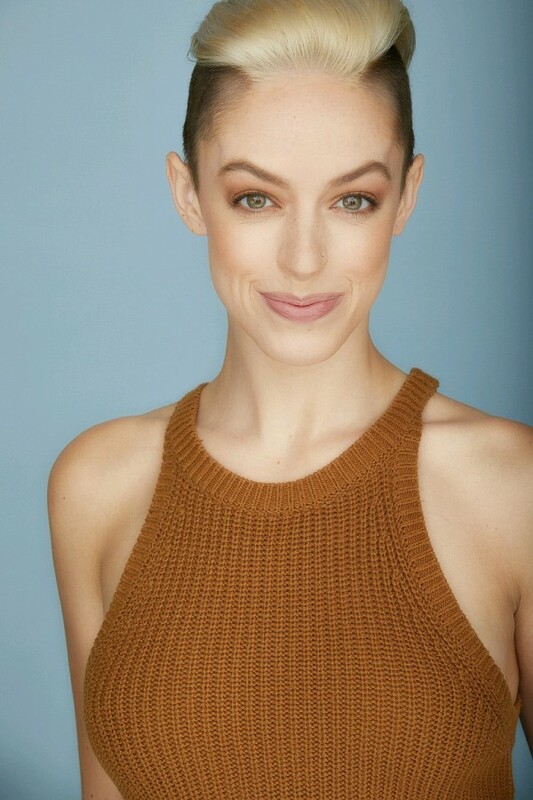 After high school she auditioned for AMDA, The American Musical and Dramatic Academy, in LA and was accepted into the Dance Theatre department. 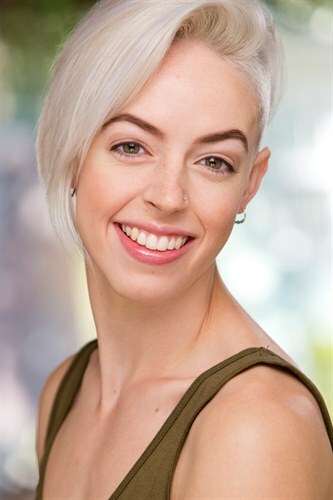 In the Spring of 2016, Paige graduated with her BFA in Dance Theatre and then continued on to auditioning in Los Angeles with the help of her agents, BLOC Talent Agency. 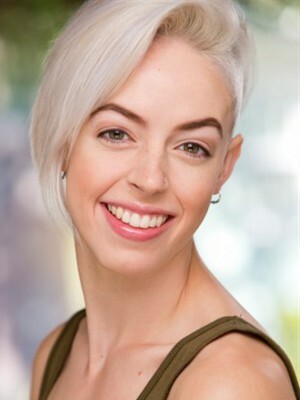 Before receiving her job with Hamilton, she gained dance and acting credits from The Greatest Showman Live Commercial, Vivo Selfie Commercial and the Venetian New Years Party.